The distillery is Supposed to have been build in 1810 (a copper plate on the building behind the current distillery says: "This building was build in 1810. The upper floor contained the distillery and customs and excise offices and the lower ground floor the original distillery warehouse ") but It appears from the archives That the construction of the distillery did not happen Earlier than 1829, When William Paul initiated the whiskey production on the site. The distillery was called Kilnflat In Those Days, and William Paul Remained the owner of the distillery up to 1871. Whisky production HAS BEEN stopped in 1878. 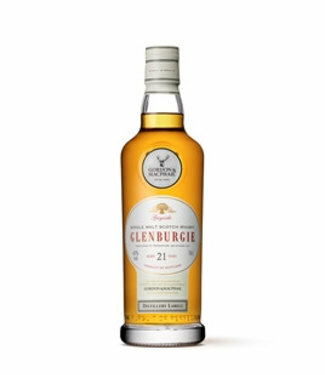 The same year, the distillery HAS BEEN renamed in Glenburgie, and the manager was Charles Hay. Alexander Fraser overtook the distillery over in 1895, and founded a Limited company to own it. The distillery was bankrupted in 1925, Because It could not resist to the crisis who Caused the ruin of many a distillery in Those Days. A attorney from Elgin, Donald Mustard Became the owner or Glenburgie after this bankruptcy. 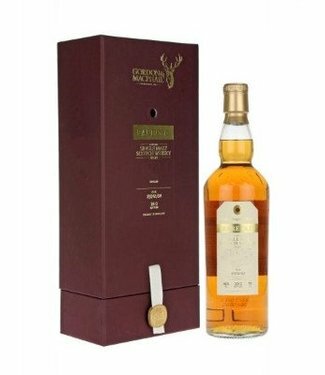 George Ballantine & Son overtook the distillery over in 1936. The company Ballantine Belonged to Hiram Walker-which would Become part of Allied Distillers some years later. Allied Distillers is still the current owner. In 1936 Glenburgie was the first distillery ever to be managed by a lady. Margaret Nicol was indeed the first woman to have a managing function in the whiskey world. She retired in 1959. Back in 1936, the distillery HAS BEEN refurbished and its production capacity was doubled in 1957. In the same period, the Malting floors have been closed, and two Lomond stills have been installed. They have been in use up to 1981, whenthey were Replaced by traditional pot stills. This Lomond stills were used to produce a malt called Glen Craig, named after the Ballantine's manager, William Craig. 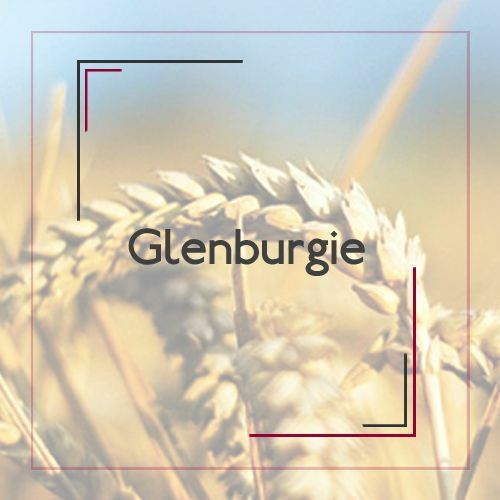 Whisky is produced by Glenburgie Essentially used in blends, specially in Those of Teacher's and Ballantine's.